The first Sunsundegui workshop was founded in Irún, in 1944 by a local businessman, José Sunsundegui. Initially devoted to repairing railway equipment, the company benefited from its strategic location on the border between Spain and France. It later moved to the town of Alsasua, a major hub in the development of the railway in the twentieth century. 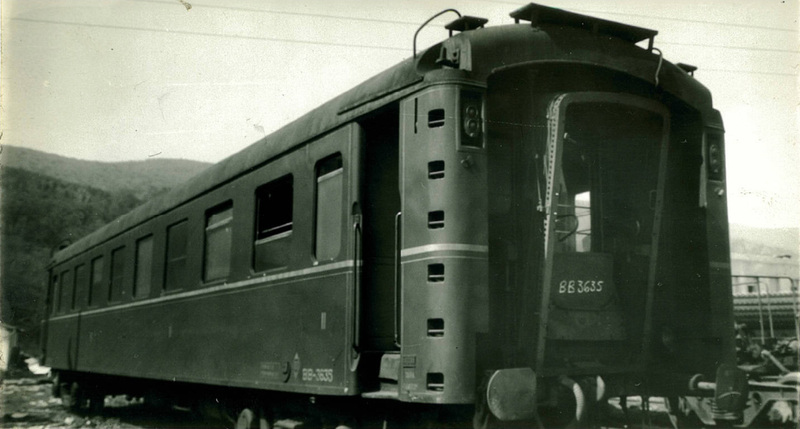 At that time it exclusively carried out repairs on trains owned by the public national railway company (RENFE). When the public company started installing its own repair shops, Sunsundegui had to adapt to the new times. 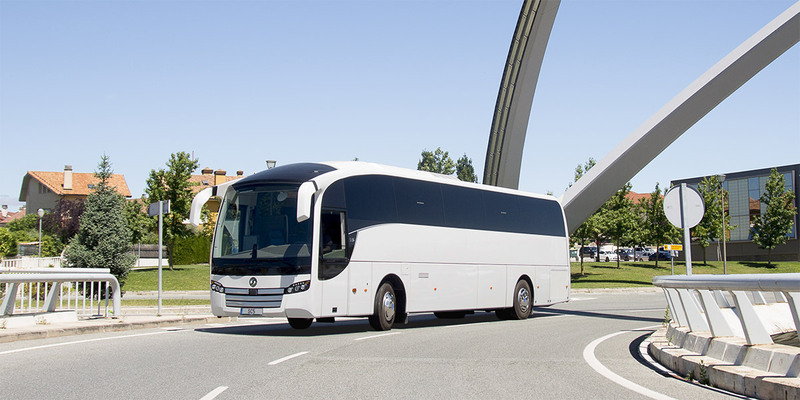 In this situation, the company was taken over by a new management group, which adapted its services to train repairs and coachwork, while initiating coach building for buses and coaches. The model that was designed for its expansion was the Korinto. 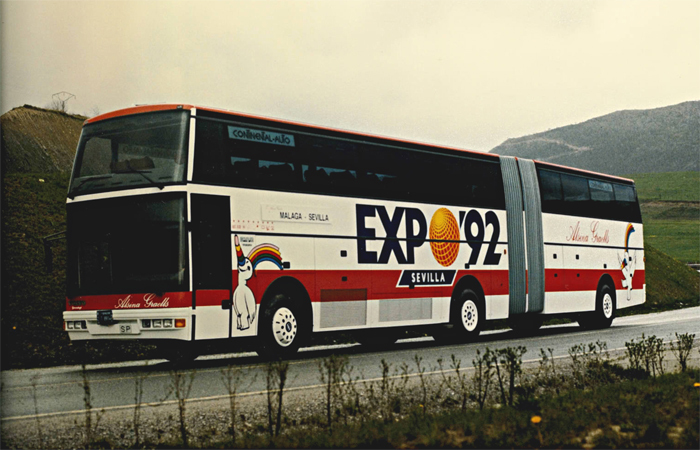 Mounted on a DAF SB 3000 rolling chassis, with a DKX 1.160 Ati engine, it could carry 54 passengers in reclining seats, in addition to the driver and guide. The model included air conditioning, convector heating, continuous interior air renewal and a luggage hold capacity of approximately 10 m³. In this decade, Sunsundegui manufactured one of the models that earned the company a reputation for high quality. The Sunsundegui Stylo. 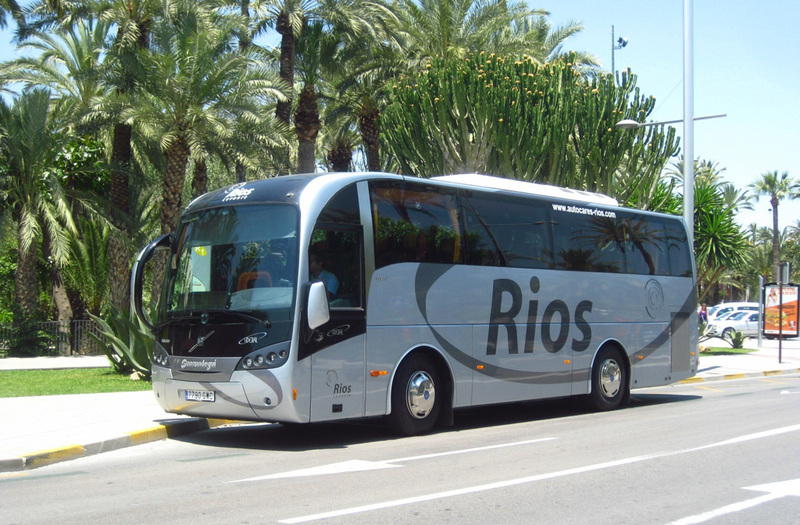 For several years it was the coach of choice for major road passenger carriers like Alsa. A large part of its fleet consisted of this model mounted on a Mercedes 0-404 rolling chassis. An articulated version of the Stylo was also built. 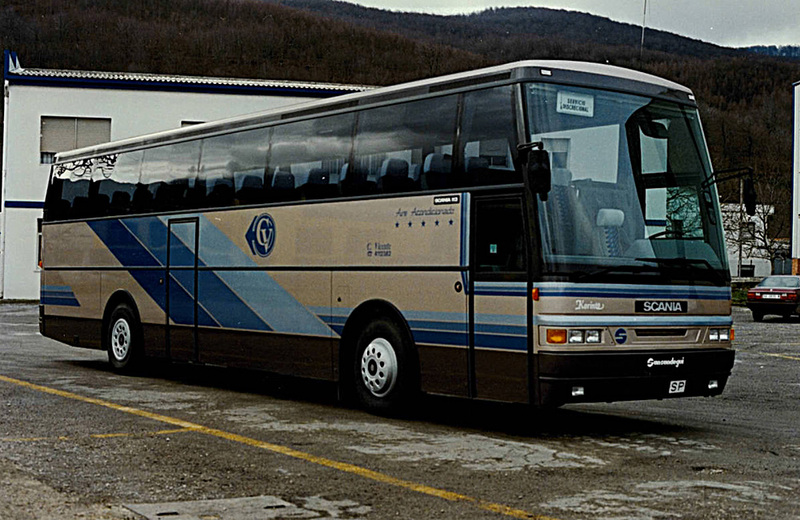 During these years there were other models, including the Vardi, an articulated high-floor coach and the Vardino, a rigid high-floor coach, with which the company broke moulds in the coachwork industry. 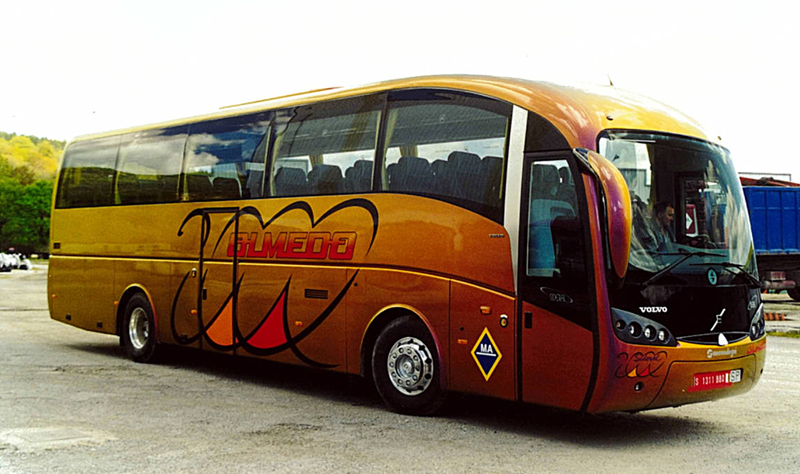 During this period, the company also produced special vehicles for different events, such as the iconic Sunsundegui Vardi designed for the 1992 Universal Exhibition in Seville. Sunsundegui started its international deployment with exports to Israel and the United Kingdom. This led to a major trade agreement with Volvo for coachwork on the Swedish company’s rolling chassis with the purpose of marketing a single product. 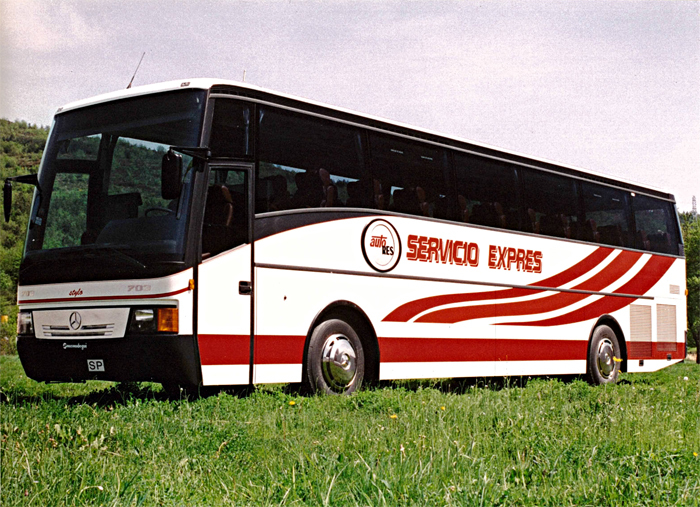 It is during this decade, more specifically in 1993, when Sunsundegui created the Interstylo, with ample access for passengers, adapted to disabled people and prioritising passenger ergonomics. This model was highly valued in the market for its robustness and reliability in addition to its design. Four years after its launch, Sunsundegui reinvented the Sideral, which it renamed Sideral 2000. Honouring the brand, this model stood out for its lines and feature options. It was a great improvement over its predecessor in all aspects. Passenger and driver comfort was one of its main goals. This model also featured the asymmetrical rear-view mirrors, one of the brand’s hallmarks, still used on the SC7. 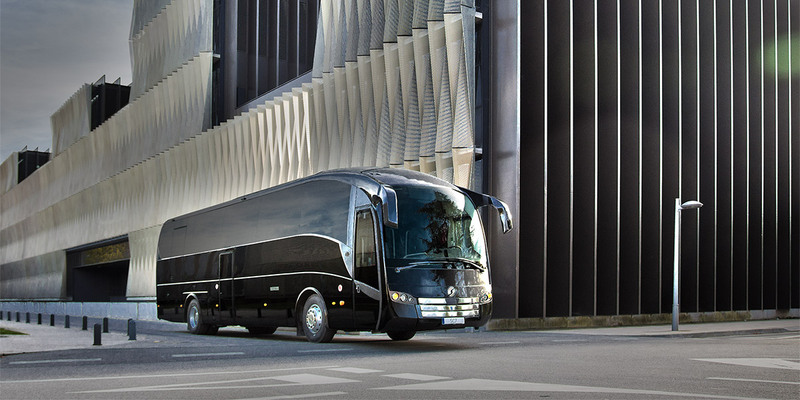 Sunsundegui is the only coachbuilder capable of offering its vehicle with two appearances. In this period Sunsundegui continued to create new models to meet all the needs of road passenger transport. This led to the Astral, entirely designed and manufactured by Sunsundegui, a different alternative with the virtues of an interurban vehicle, functional, modern and profitable. 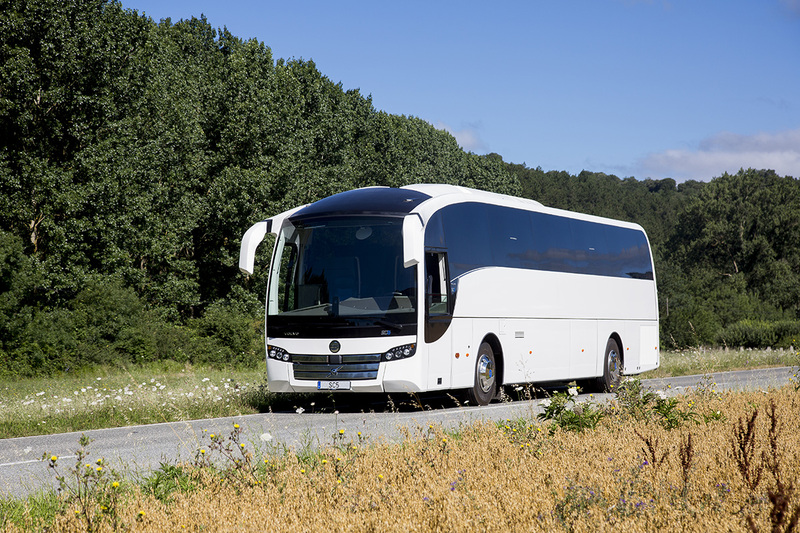 A new Astral model was added in 2004, the articulated Astral launched at the International Bus and Coach Trade Fair (FIAA) that year. 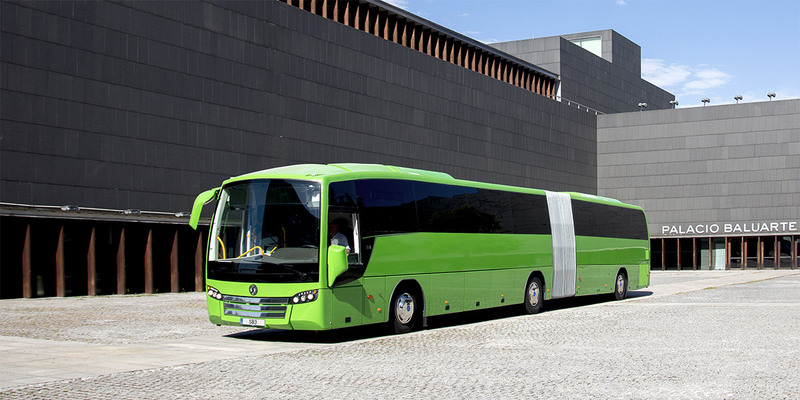 It was 18.75 m long, mounted on a Volvo B12MA rolling chassis, with automatic transmission and 340 HP. The Sideral 2000 was adapted into different versions, including a lower model, the Sideral 330. 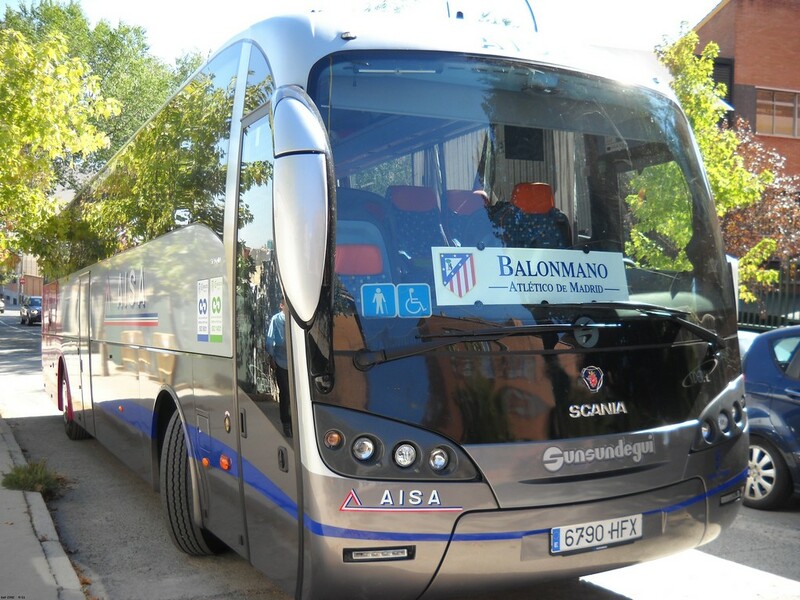 Sunsundegui decided to create a vehicle that was better suited to serve regular lines and short trips, the result being the Sideral 3.30. Although it had a lower height and more Spartan equipment than the Sideral 2000, its luggage hold maintained practically the same capacity. It was more suited for regular lines, doing away with some decorative or less functional details. In 2006, the Sideral 2000 was redesigned and the range was extended with the release of the Sunsundegui Sideral 10. It was 10 m long, 2.55 m wide and 3.3 m high. 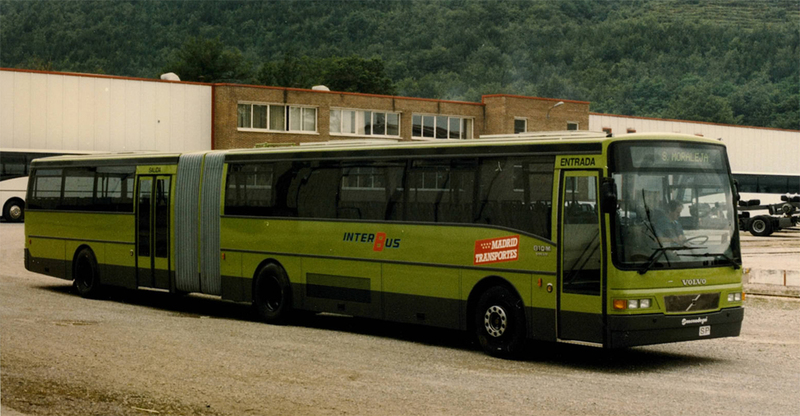 This model was mounted on a Volvo B7R rolling chassis and its main features were the same as those of the Sideral 2000, with a height of 3.30 metres, and the same reliability. Sunsundegui surprises the market with its new SC7 model. 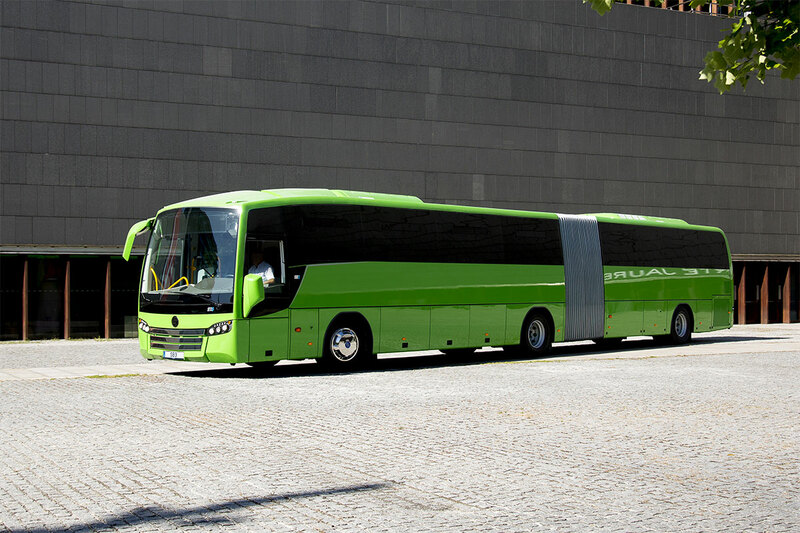 The SC7 is Sunsundegui’s luxury coach, designed for long distances, particularly for regular and occasional services. It stands out for its well thought out, robust design. 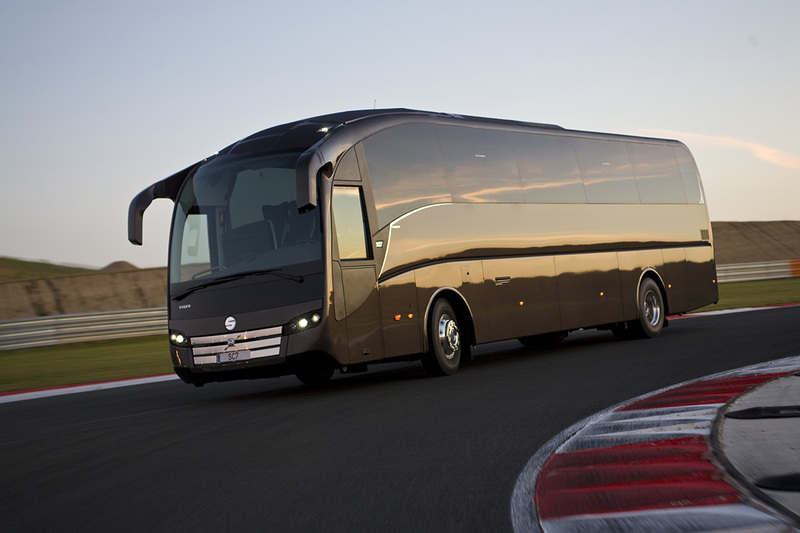 It is designed and developed for driver efficiency, passenger comfort and operator profitability. It has become a benchmark for the coachwork industry. It is available on Volvo, MAN, Scania and Mercedes Benz rolling chassis, in 12, 13, 14 and 15 metre lengths, with a height of 3.7 meters. Sunsundegui releases the SC5 and SB3. The SC5 is Sunsundegui’s new all-purpose coach. It stands out for its versatility and multi-functionality, as it is created for commuter services and school or company transport, while being perfectly suitable for long distances. It is slightly lower than the SC7 but this only takes away 9 cm of luggage hold height, so its capacity remains practically the same. It has a similar design to that of the SC7, following the general style, common to all Sunsundegui cars. 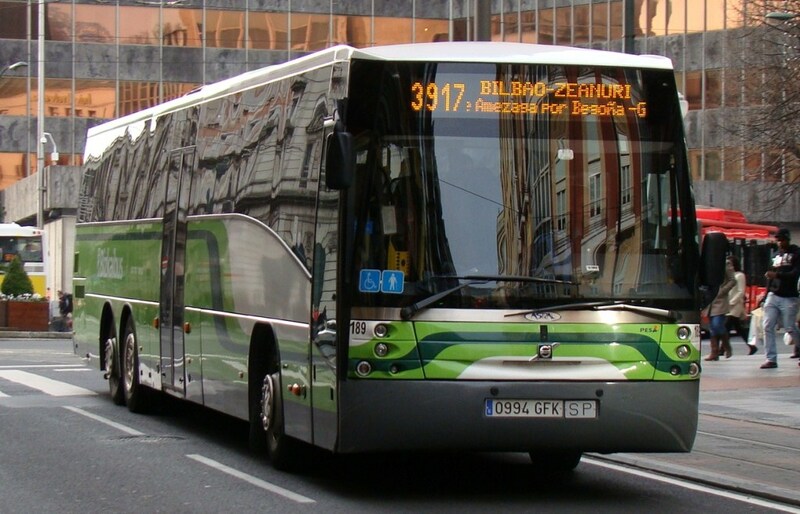 The SB3 is designed for urban and interurban services, focused on short and medium-distance routes, with seated and standing capacity. It features modularity and versatility in its interiors. It is available in numerous versions: high floor; with or without a luggage rack; articulated and rigid; with or without a separate driver’s compartment; and low entry. This model also shares design features with the other models, including its characteristic engine bay cover and the stainless steel bands mounted on the front.